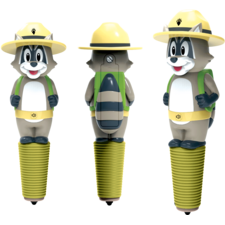 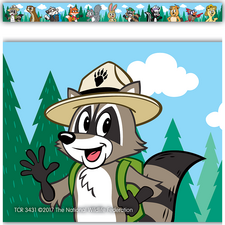 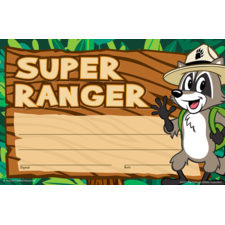 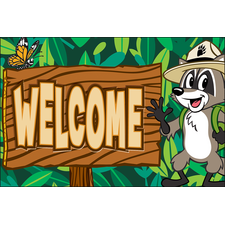 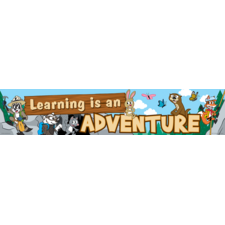 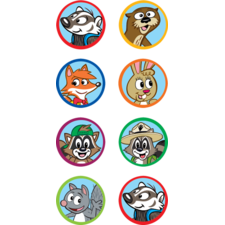 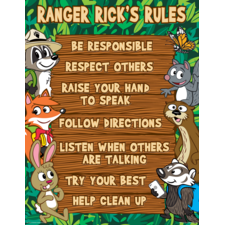 Celebrate the student of the week with Ranger Rick and his friends. 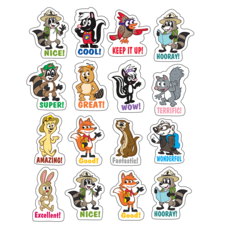 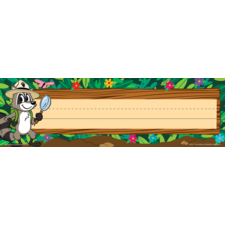 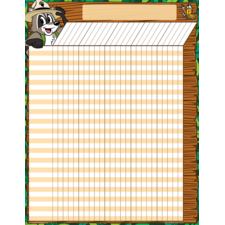 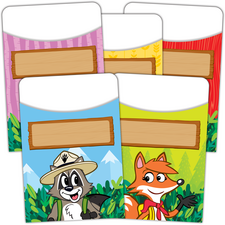 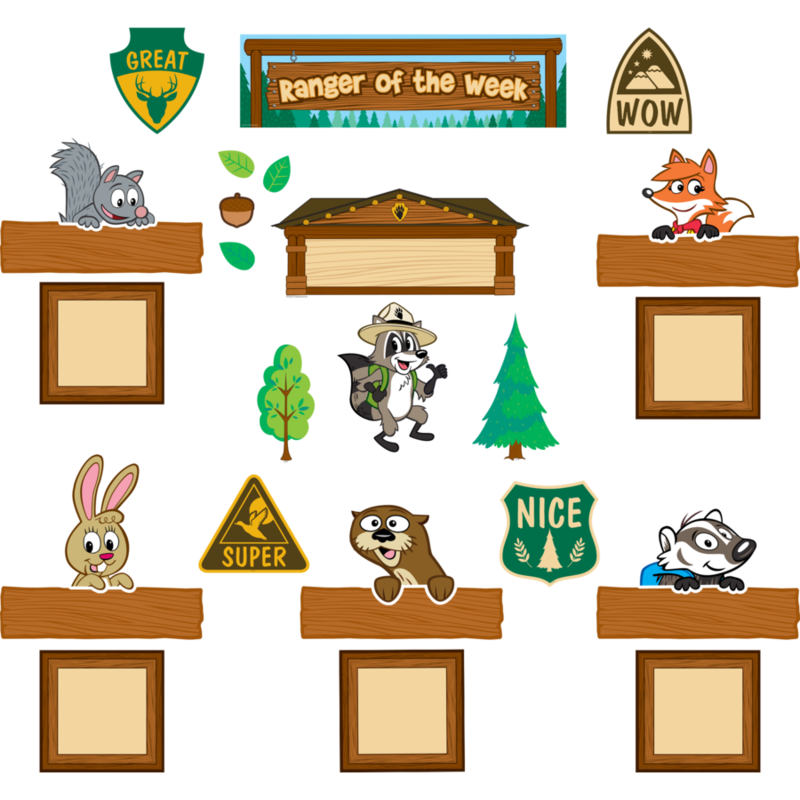 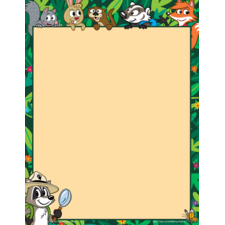 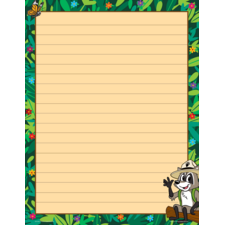 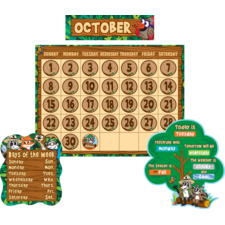 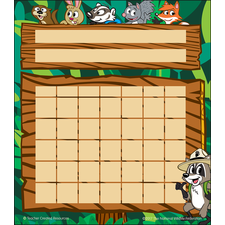 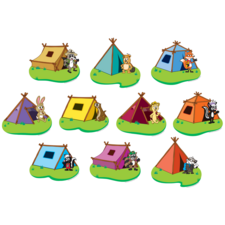 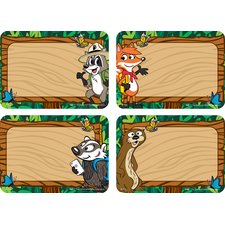 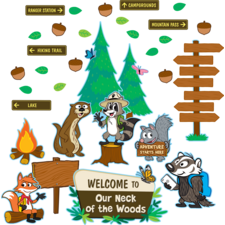 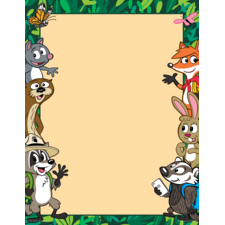 The set includes 1 “Ranger of the Week” title piece, 6 character pieces, 1 blank header piece, 5 labels, 5 frames, 4 signs and 25 forest-themed accents, 47 pieces total. 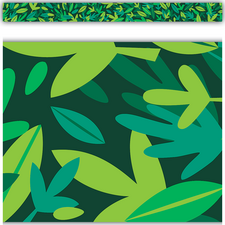 Header piece measures 21" x 6".